What frame rate do you use? I currently use a mix of 24 fps and 15 fps (frames per second) but in the past I have used 8 fps. I use a Canon EOS t3i Rebel but in the past I have used a Logitech Quickcam Pro 9000. I currently use Adobe Premiere and Adobe After Effect. I have in the past used Sony Vegas Pro. 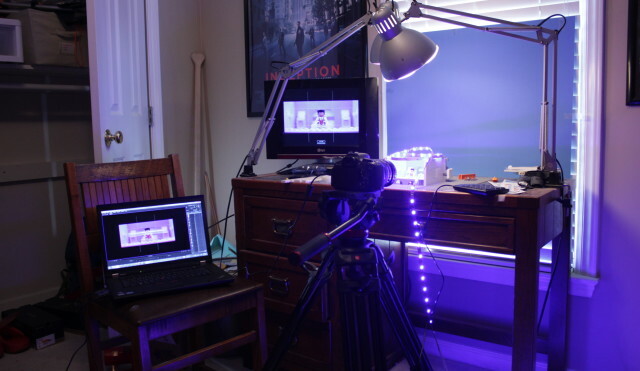 What stop motion capturing software do you use? What software do you use to record the screen? Where do you get the LEGO weapons?